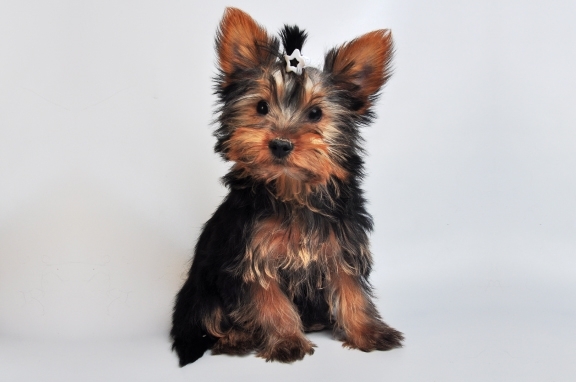 The Yorkshire Terrier or ‘Yorkie’ is a favourite with people who prefer a very small dog. 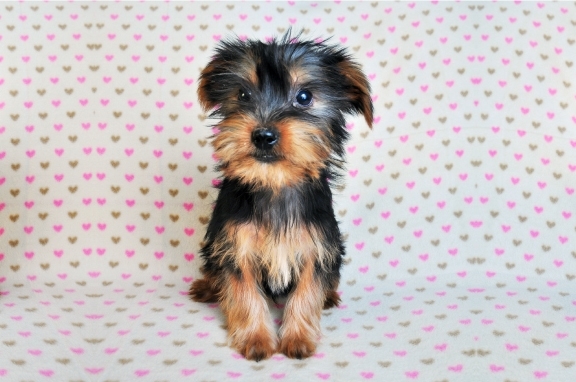 In spite of his size he is often described as feisty. 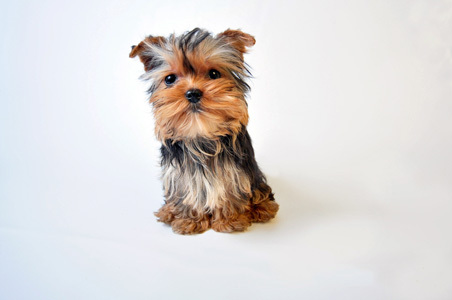 In the past terriers were bred for hunting and many have retained this trait. 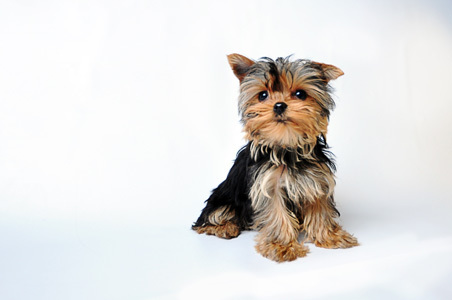 Due to his size and popularity the Yorkie is often pampered unnecessarily, but he is better behaved and happier if treated simply as a dog. 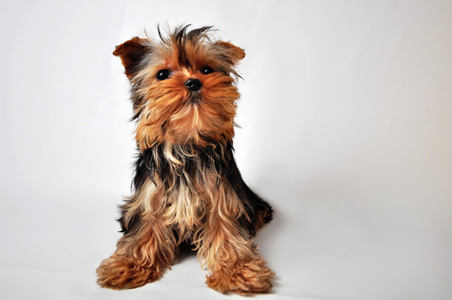 The Yorkie’s long, silky coat needs careful, regular grooming, so if this is something you are not happy to do, the Yorkie is not for you. 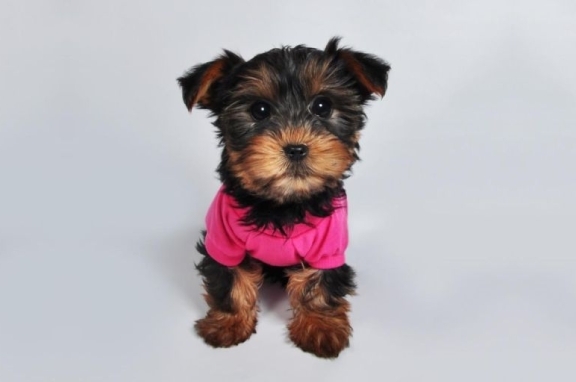 Precious Puppies Canada provides it's new parents with the reasurance that we are experts in recognizing common health issues in Yorkshire Terriers. 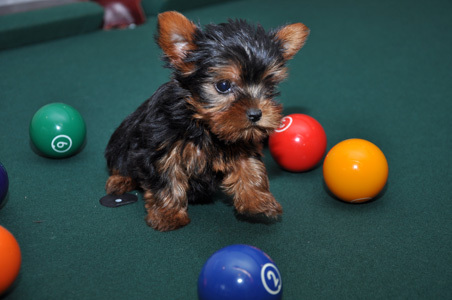 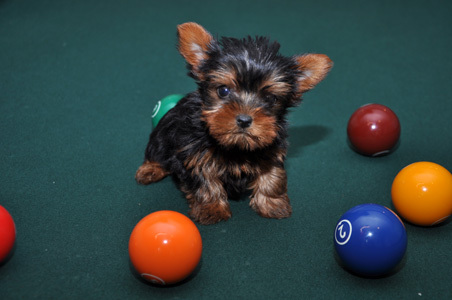 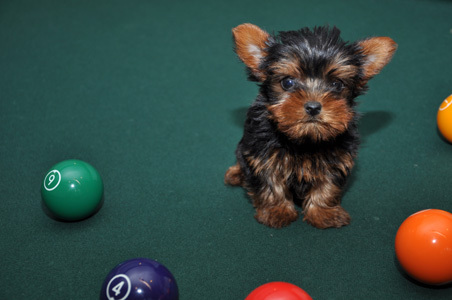 Your new Yorkshire Terrier puppy will screened and carefully selected prior to sale. 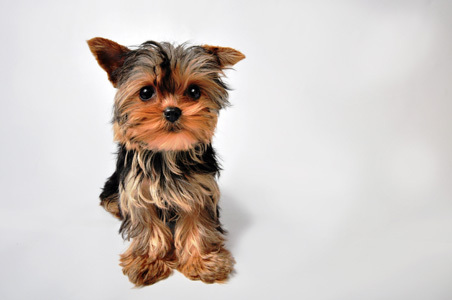 We pride ourselves in knowing that certain dogs can have health problems. 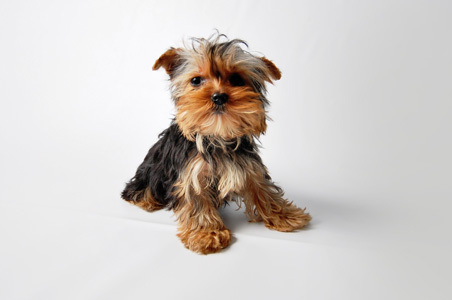 We are experts in common Yorkshire Terrier health issues, and as such you can be certain we have checked your new dog for the most common and treatable diseases and afflications. 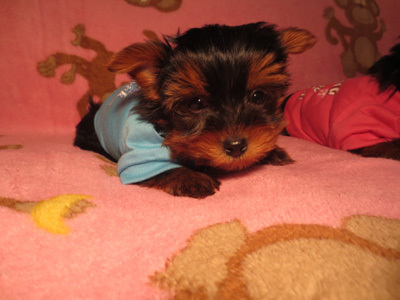 Precious Puppies wants every dog to have a succesfull happy and healthy life with it's new family.